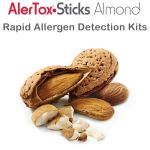 Positive/Negative Controls for use with GlutenTox test kits. 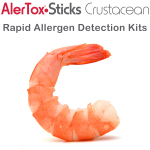 Order by phone and your first set is free! 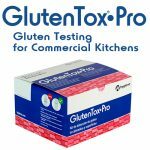 GlutenTox Pro Controls consists of two powders in matching vials. 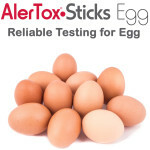 The negative powder has been extensively tested and will always contain no detectable gluten. 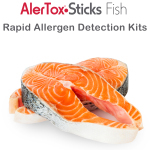 The positive powder will contain more than 40ppm gluten. 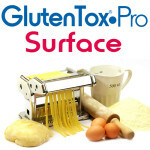 You can test the control materials for gluten just as you would any flour, powder, or fine crumb. Orders will be shipped within 2 business days of your order via UPS Ground. If expedited service is required, please contact us to confirm availability. All sales are final. For more information, please see our Terms & Conditions. 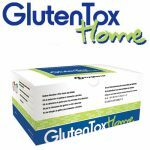 If shipping to a Canadian address, please visit glutentox.net.